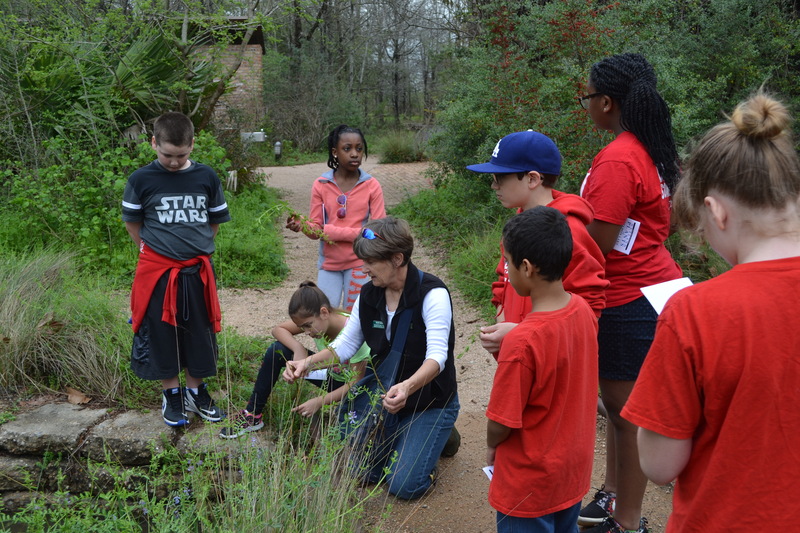 Designed specifically for students who live in the Trinity River Basin to promote sound land stewardship and improve the water quality and general health of the Trinity River and its watershed. 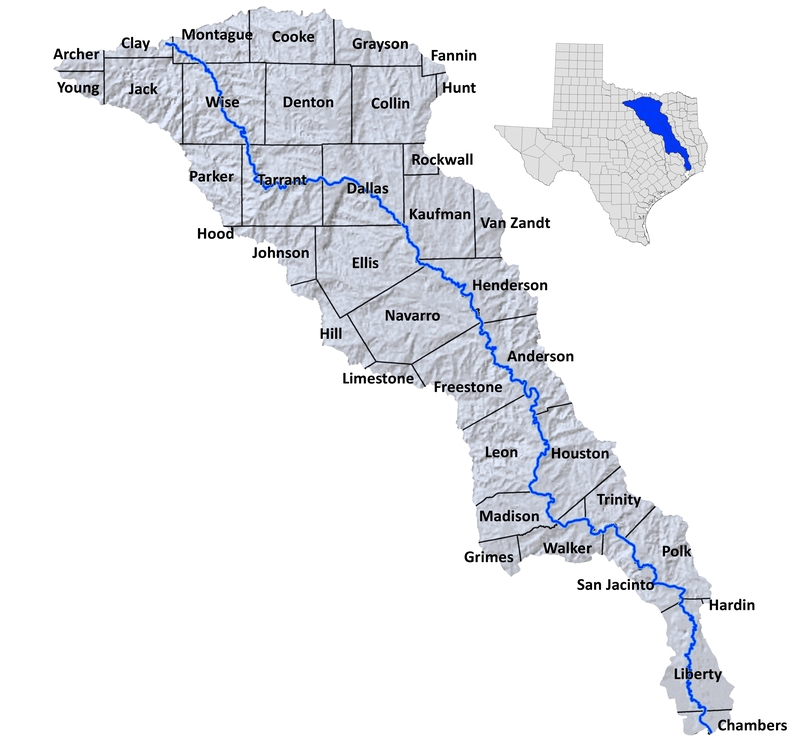 What is the Trinity River Program? Click here for more information and course materials for Trinity River Program – Imagination Fort Worth Painting. Click here for more information and course materials for Trinity River Program – Imagination Fort Worth Historic Storytelling. The Trinity River Program was created in partnership with, Tarrant Regional Water District, Imagination Fort Worth, and Hamline University's Waters to the Sea program.